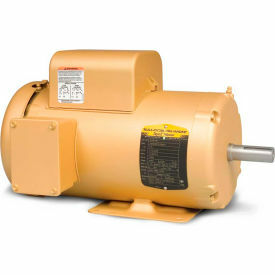 In applications where only single phase power is utilized, these motors are available from 1/12 Hp through 15 Hp in TEFC and ODP designs. 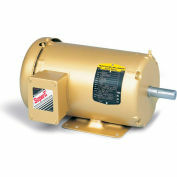 Standard foot mounted configurations are available, as well as C-Face foot mounted and C-Face footless. 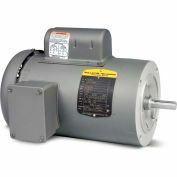 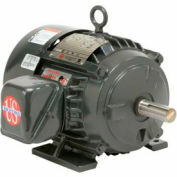 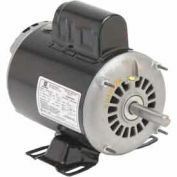 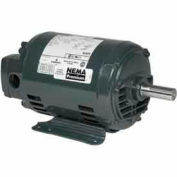 These are also offered in 1/4 Hp through 5 Hp as Super-E® Premium Efficient motors where energy savings is desired. 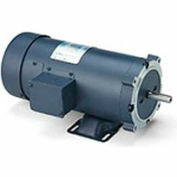 Typical applications include operations where continuous or frequent duty is required. 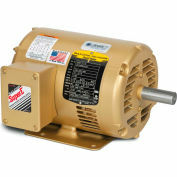 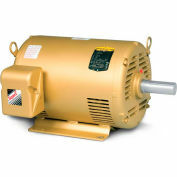 Super-E single phase motors are designed to conserve energy over extended time periods.